Money in your pocket the easy way! At Galaxy Car Removals we pay top cash for Unwanted Car Removals in Sydney. The best part? There’s no waiting around for money to be transferred into your account, or for a check to arrive in the mail. We bring the cash with us when we arrive to perform your Unwanted Car Removal in Sydney.Our service is tailored to your requirements and covers all the Sydney area. Our transactions are secure and personalised for every customer. 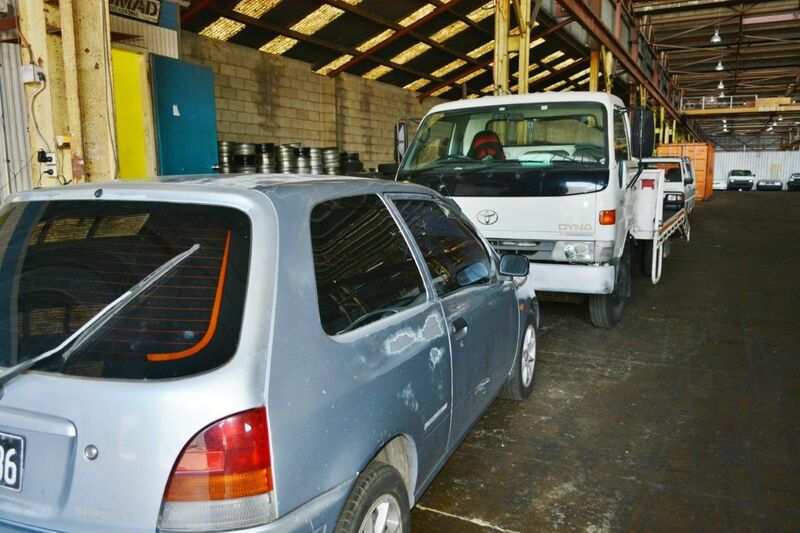 Therefore, when you call us, you will deal with only the most professional staff at Galaxy Car Removals. We provide you with, professional, friendly and hassle-free experience throughout the whole process of selling your unwanted or Scrap Car with us. 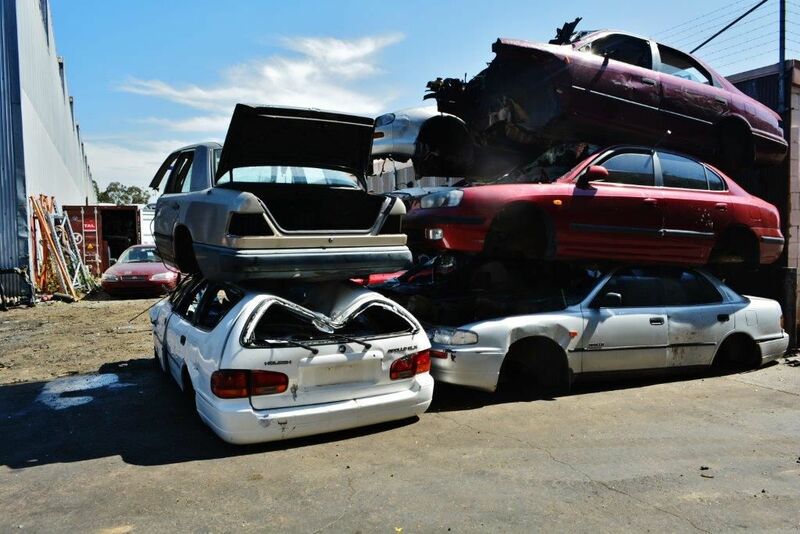 You will get the best offer from us for your scrap, unwanted cars as you are dealing directly with one of the best car scraping companies in Sydney. If you are looking to get Cash For Cars in any condition then we are the experts to call. At Galaxy Car Removal we give you cash for your unwanted or Scrap Car and charge you absolutely nothing for the removal. That’s right, our Car Removal service is absolutely free! 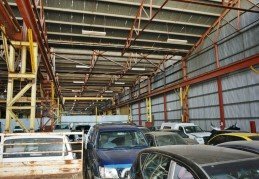 We give top dollar for any unwanted or Scrap Car throughout Sydney. We give you the best value for your Unwanted Car no matter its condition. No wheels? No problem. Our Cash For Cars services helps customers save a lot of money when it comes to disposing of old unwanted Scrap Cars. Don’t waste your money on online car sale companies to list your Scrap Cars for sale and get nowhere near the amount you deserve. Instead, you can call Galaxy Car Removals to get cash for your unwanted or Scrap Car on the pickup with free pick up service. Don’t worry if your car is damaged, unregistered because you will get top dollar for your Unwanted Cars. We come to your doorstep and pay instant cash for your Old Car. We pay cash for any kind of car all throughout Sydney. 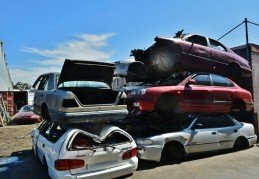 If you have any old junk cars that are unwanted or considered a write-off, rusting quietly and don’t know what to do with them then call Galaxy Car Removals to turn those scrap care into a lot of cash. 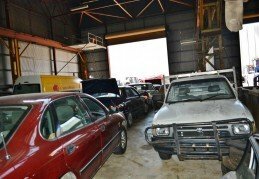 Come to Galaxy Car Removals for any sort unwanted Scrap Cars Removals, Junk Cars, Old Cars and Damaged Car Removal. We buy any sort of vehicles and pay the maximum cash your car deserves whether it’s running or not we still pay top dollar for it. When you deal with us we assure that you’re dealing with professionals who have been in the industry for many years paying the best cash for cars in Sydney. Our Cash For Cars service is very simple, just give us a call today and we can dispatch our free service to you. We can even visit you prior to the initial pick up to give you an accurate quote for your scrap or Unwanted Car. We are a company with years of experience and have all the ways and means to bring you the best experience in the industry that pays top dollar on your Unwanted Car Removal. We are licensed and knowledgeable and love what we do! When you call Galaxy Car Removals there’s never an issue with the age or condition of your vehicle. We accept any year, make and model of vehicle, as well as any condition. Don’t worry about making repairs, or shining the vehicle to prep it for sale. Just give us a call and we’ll gladly offer you a top cash offer on your vehicle, just the way it is. We have professional drivers that have good knowledge and experience of providing a high-quality service to our customers and give you the best quote available for your scrap or Unwanted Car. Galaxy Car Removals offer its valued customers courteous salvage services and continuously work towards providing an efficient service. After an agreed upon price we provide a free pickup and towing of your unwanted/scrap cars or trucks. We can organise a pick up from anywhere in Sydney at no charge to you. At Galaxy Car Removal we offer same day Car Removal service in any location in Sydney wide. We pay instant cash for unwanted cars regardless if its Damaged, involved in an accident, Written-off, Old, Scrap or Junk. 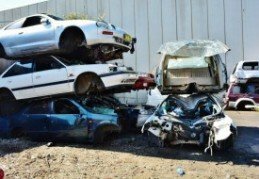 If you are a resident of Sydney and wish for your unwanted or scrap car to be valued then allow one of our expert estimators to assess your vehicle and make an appraisal. So don’t wait any longer! Instead of holding onto an unwanted car you could have cash in your hand, with no stress or hassle in having your vehicle removed.